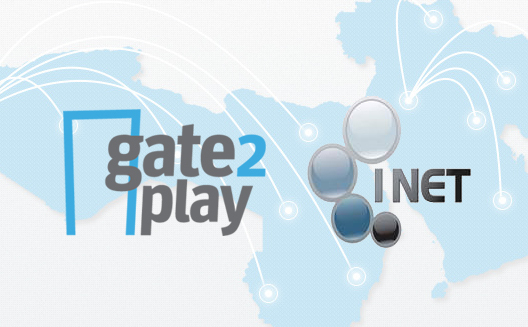 Jordanian based payment service provider, Gate2Play, announced yesterday a strategic partnership and investment by Saudi virtual network operator, Integrated Networks (INET). 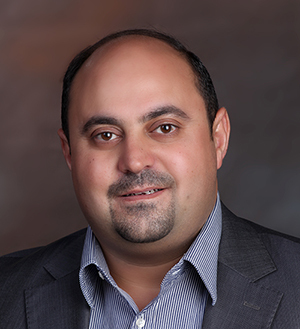 The amount was not disclosed but “it is in millions of dollars” says Muhannad Ebwini, founder and CEO of Gate2Play. This deal will give Gate2Play a big chance to quickly expand into the KSA and other online and mobile payment markets. Founded in Amman, Jordan in 2010, Gate2Play provides its clients with exclusive online, and mobile payment gateway services. 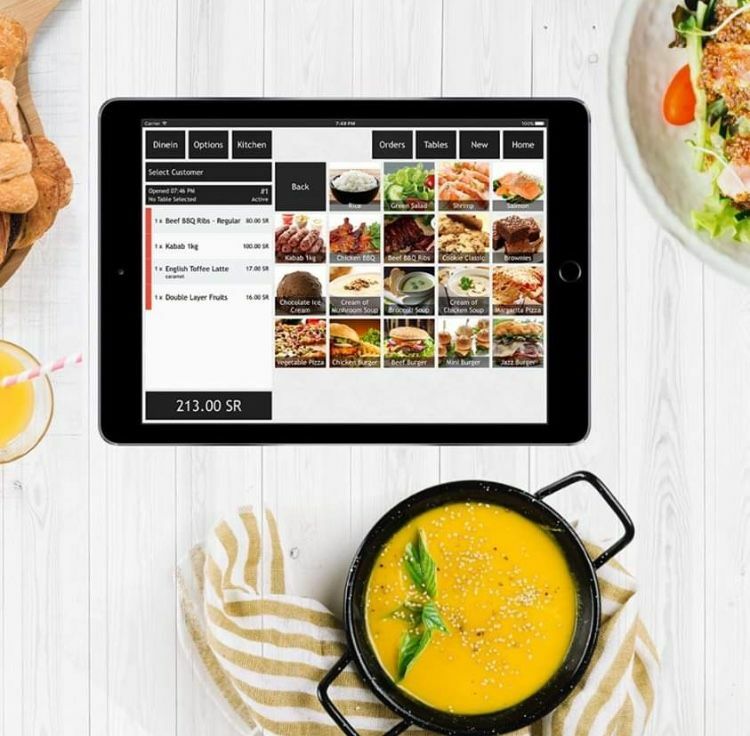 Backed by venture capital firm Middle East Venture Partners (MEVP) and Accelerator Technology Holding (ATH), Gate2Play’s solution, HyperPay, is a state of the art product that covers online, mobile and Mobile Point of Sales (mPOS) transactions provided by Payon, a global payment technology provider. “INET’s involvement will be on the strategy and the vision of all Gate2Play in general and on daily basis for the Saudi market as we operate from their offices in Riyadh, Jeddah and Khobar and even use their team in merchants and banks acquisition,” said Ebwini in an email to Wamda. INET currently manages over 90% of the Point of Sales (POS) business in KSA and this partnership will be aligned with INET’s strategy to expand into mPOS and online payment by leveraging its strong relationship with the banks and merchants in KSA. “INET is well connected with Banks, Merchants and government, so Gate2Play with it’s HyperPay solution will compliment INET existing business by adding mPos and online processing,” Ebwini said. Established in 2001, INET is headquartered in Riyadh with branches in Jeddah and Khobar. 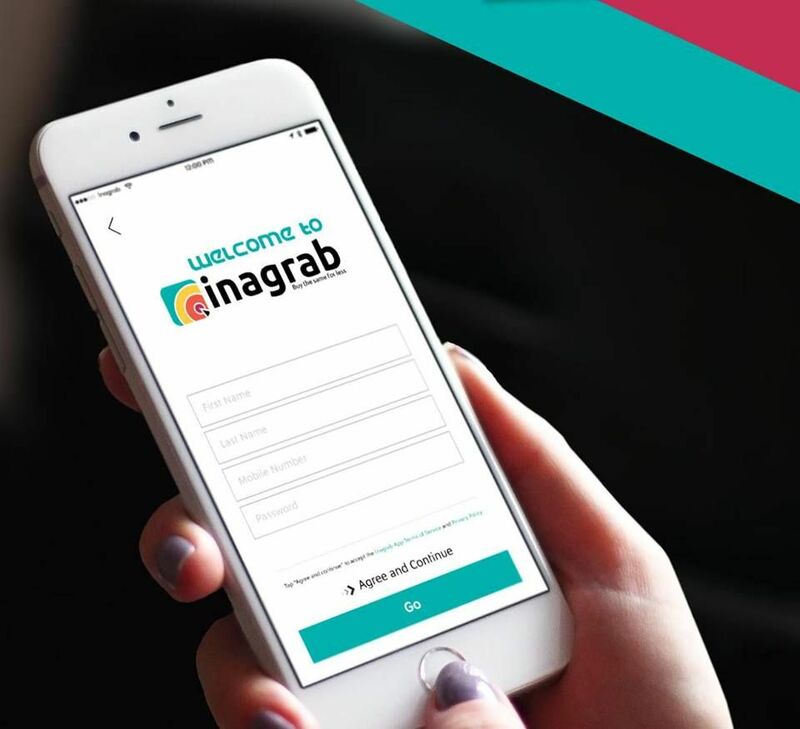 The company is owned and run by a group of Saudi investors with extensive knowledge and experience in Information and Communication Technology (ICT), with a focus on managed services. 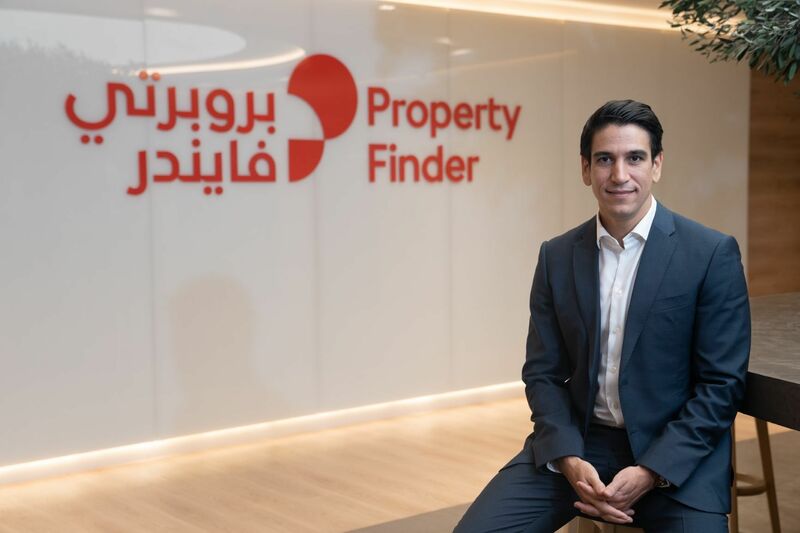 “This combination will give us the lead to serve the Saudi local market and to expand into other markets smoothly”, said Muhannad Ebwini, CEO of Gate2Play. What was the hardest part of closing this deal? “It was easy when it comes to mutual convincing as we complement each other, but the legal setup was a little bit hard till we found the best solution,” Ebwini said.